Which Pre-Wedding Beauty Treatments Are Right for You? Learn a few of the pros (and cons) of the most popular pre-wedding beauty treatments. 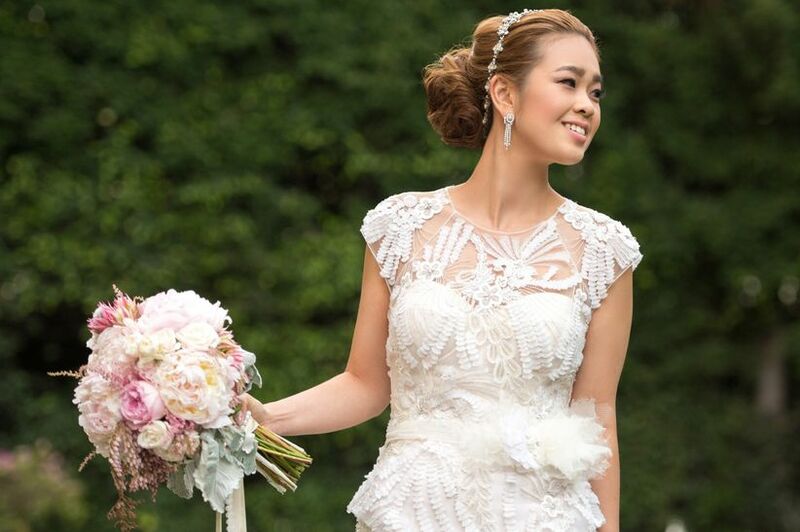 Naturally, you want to look your best on your wedding day. But in order to get that coveted bridal glow, you might be considering one (or a few) treatments—some of which you might be trying for the first time. Before you pull the trigger, we’ve compiled a quick guide (with expert input of course) to help you decide what to say "I do" (or "I don’t") to. 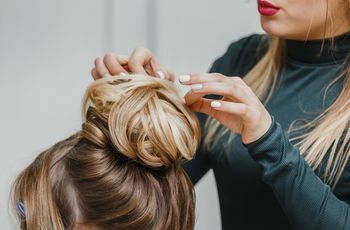 Learn a few of the pros (and cons) of the most popular pre-wedding beauty and hair treatments. Like any chemical treatment, you want to make sure you see a skilled professional. Now isn’t the time to DIY or opt for the cheapest stylist. “Make sure your stylist is able to differentiate and choose the right keratin formula for you by analyzing your strands (i.e. do you have virgin hair, has it been colored or bleached, what's the damage level, etc. ),” shares Labrecque. “It is also extremely important to have that person pick the proper heat setting because your hair could get burned." Those looking to make a bigger (and more permanent change) might consider veneers. 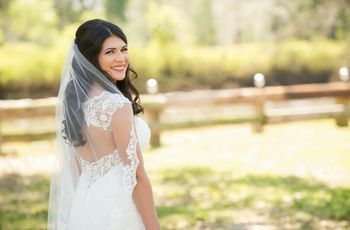 “Depending on what you want to do to with your teeth, it's important to get the process started early, so you do not find yourself scrambling right before the wedding,” cautions Dr. Davidowitz. Veneers can take two to three months from start to completion. “Natural looking teeth will have different shades and translucencies in each tooth. While, fake looking veneers tend to be very monochromatic with one solid shade throughout each tooth,” he further explains. Itching to make a big color change for your wedding-day hair? Ditch a last-minute decision and plan at least three months in advance—especially for anything drastic. “[This way] you’ll have plenty of time to make adjustments or to go back to your original color if you change your mind,” says Labrecque. However, if you’ve consistently gotten highlights, the later you wait the better. “All color should absolutely be done the week prior to your big day for the perfect amount of roots showing or not showing,” says Labrecque. Wave your hands in the air like you don’t care—and ensure you don’t have to worry about pesky underarm hair. 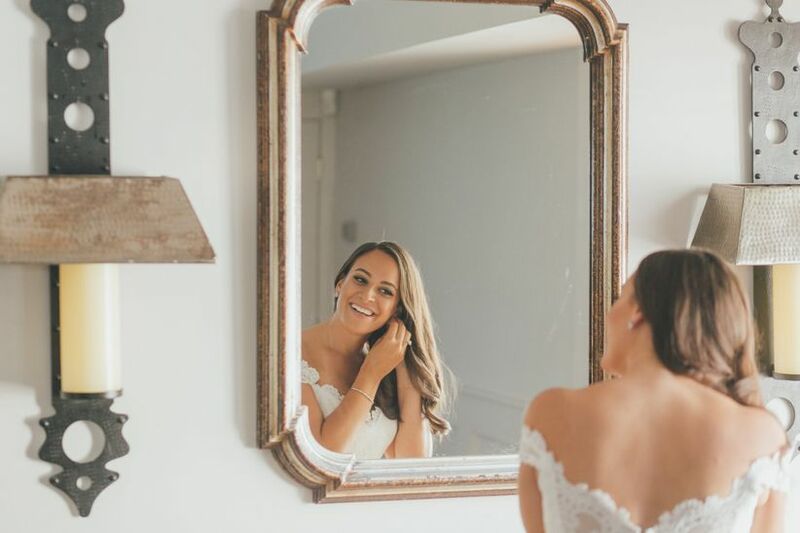 “We usually suggest at least six to nine months prior to the wedding, as you may need at least four sessions on areas such as bikini, underarms and legs to get noticeable permanent hair reduction,” explains Christian Karavolas, owner of Romeo & Juliette Laser Hair Removal Spa. “We do not suggest getting laser hair removal too close to the wedding date, as there could be irritation that may take a little time to heal,” shares Karavolas. “We suggest at least two weeks prior to the wedding date to get the final treatment.” Before undergoing your service, opt for a brief, initial consultation to ask any questions and have your technician advice on treatment options. According to Karavolas on sessions for a full bikini takes approximately 20 minutes, underarms five to ten minutes, and full legs roughly 30 to 40 minutes. Frequent gel and acrylic manicures will absolutely compromise the health of your natural nail. “If you intend on wearing yours natural on your wedding day I highly recommend skipping the gels and acrylics the few months prior to the big day for maximum nail health,” explains manicurist Stephanie Stone who works with Demi Lovato, Miley Cyrus, and Shay Mitchell. Looking for a quick refresh with minimal downtime? Injectables have become a popular choice for brides (and mother-in-laws) before the aisle. After your Botox injections, the results will be seen within three to five days and last about three to five months. 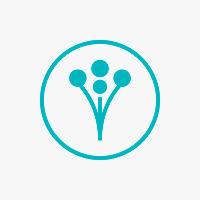 In terms of frequency, most patients repeat their Botox injections every three to four months. “If a patient is getting married and has never had Botox, I generally recommend having a treatment about five months prior to the wedding so they can see how they like the treatments and then doing their next treatment about a month before the wedding,” explains Dr. Shafer. 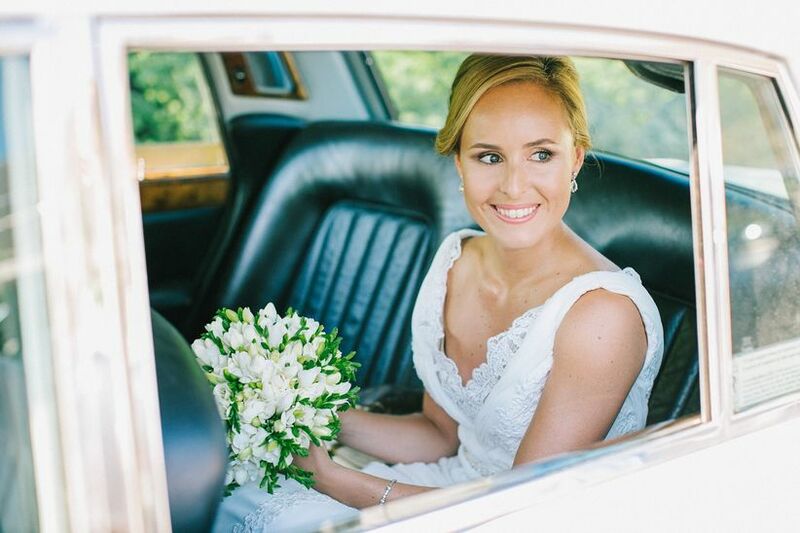 Health & Beauty Expert Advice for a Flawless Pre-Wedding Skincare Routine Start early to see the best results.